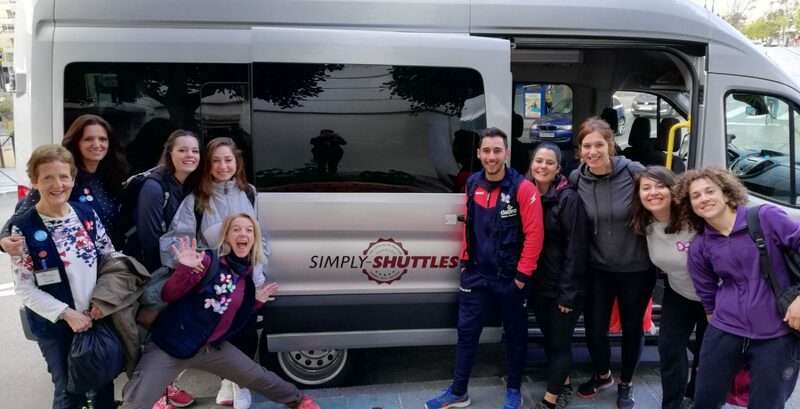 At Simply Shuttles, our chosen charity is DEBRA Espana, which supports those living with the extremely painful genetic skin blistering condition Epidermolysis Bullosa (EB). The condition is characterised by extremely fragile skin and recurrent blisters and sores, which are similar to third degree burns. In many countries, the term Butterfly Children is often used to describe younger patients because their skin is as fragile as a butterfly’s wings. Sometimes, children with the condition are also described as Cotton Wool Babies. DEBRA is an international network of charities and the Spanish headquarters is in Marbella. We have an ongoing agreement with the charity to provide transport throughout the year for staff and visitors, as and when they need it. We’re also committed to fundraising activities to support this worthwhile cause.